Our staff will help you find the right product. 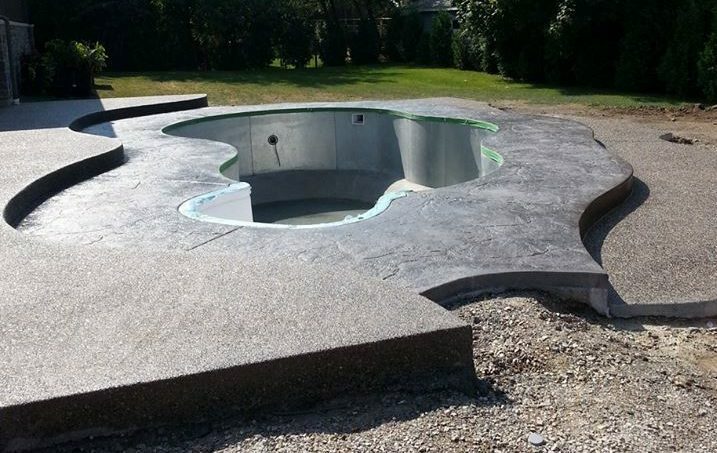 If you are you a home builder looking to complete your next residential build, we can help you find the most beautiful concrete for your project. Our staff has the experience and equipment to deliver concrete to difficult-to-reach areas on any building project. We know that our success and the success of our customers goes hand in hand. We believe in building lasting relations with our clients by providing exceptional quality and service on every job we do.